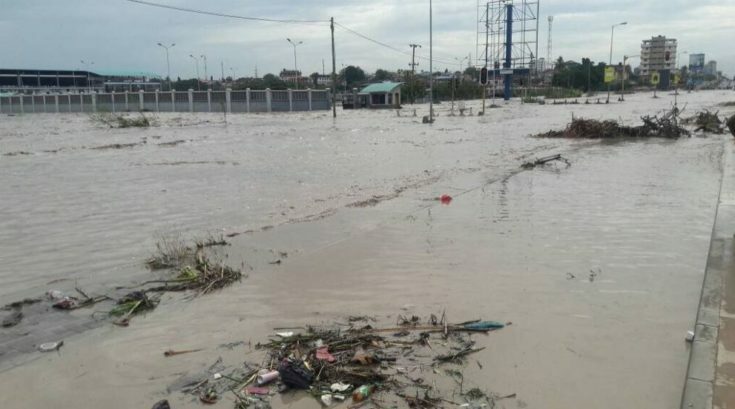 Dar Es Salaam’s community mapping projects, Ramani Huria (“Open Map”) and Zuia Mafuriko (“Stop Floods”), convened by the World Bank and the Tanzania Red Cross Society, have collected a vast amount of data, detailing the city’s most vulnerable wards for floods in openly accessible maps. As a hydrologist working in Dar Es Salaam, I am interested to see if the data available can tell us how water moves through the city at ward scale (not including the streams flowing through the city) and if we can use it to set up detailed flood models. As part of a Challenge Fund project, Deltares (a Dutch research institute) started to assess what can be done with this vast amount of OpenStreetMap (OSM) data to increase the understanding of flood risk. Continue reading this blog here…..